Graduation season is upon us. Children are graduating elementary level school into high school. High school seniors are graduating and moving into college academics. College students are graduating from college programs, moving into the real world. One common tradition among all levels of graduates is the graduation party. Families celebrate the accomplishments of their graduate by serving food and drinks. A graduation party does not have to be an expensive event. You can plan the perfect graduation party for your favorite graduate in your own backyard. Every decision that you make will depend on how many guests are expected. You will need to have a close estimate of guests for food count, drink count, spacing, and to know how large of a tent rental you will need. A count is also need for chair rentals, bathroom rentals, and to rent sufficient entertainment. Create a mock guest list and then evaluate how many of those guests are actually likely to show up. As you get closer to the event, you will have an even closer number that you can give to any vendors. Once you have estimated your guest count, you can figure out the number of square feet that you will need in your tent. Take your number of guests times 15 square feet for seating at tables, 6 square feet for standing area or cocktail area, 8 square feet for a ceremony or guests seating at only chairs, and an additional 2 to 3 square feet for a dance area. The menu that you choose will depend on the time of day. If the graduation party is earlier in the day, you may choose to go with finger foods or appetizers. Graduation parties that take place in the evening may benefit from a full, plated meal. You will also need sufficient room in your backyard to serve a real meal. If you are planning to serve a dinner meal, the amount of room you will need will largely depend on the dimensions of the tables you choose, as well as the number of people that will be seated at each one. Try to allow at least 12 square feet per person when using round tables and 10 square feet per person when using rectangular ones. Work with your caterer or party rentals company for the most accurate of measurements. Fortunately when you rent a tent, you do not have to cancel your graduation party when it rains. However, predicting the weather can help you decide how large of outdoor event rentals you will need and how enclosed the party rentals need to be. As most graduations occur in the warmer summer months, it is likely to be very warm at the time of the party. If excessive heat is a concern, consider an enclosed backyard tent with air conditioning. This will ensure that all of your guests are comfortable and not overheated. It will also protect the food by keeping the tent an appropriate and safe temperature. The exact time of entertainment will depend on the age of your graduate. Younger graduates may enjoy outdoor activities or live music. College graduates might enjoy live bands or dancing. Keep in mind that you will need to create an outdoor dance floor inside of your party rentals. If you will conduct a speech or anything, ensure that you also have enough space for this. If you are hosting a speech or another type of event where your chairs are going to be lined up in rows, it is a good idea to allow 5 or 6 square feet per chair. Be sure to keep in mind, also, that if you are using particularly bulky chairs or have guests that require more space to maneuver, you are going to need more space. Summer is synonymous with graduation season. As you begin to plan your favorite graduate?s party, consider a backyard event. They are cost effective and exciting. 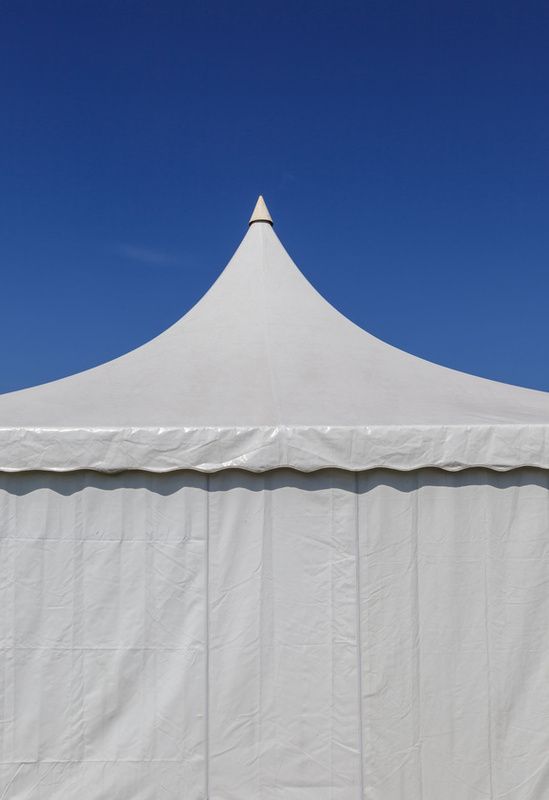 Tented events also control the temperature and are a great back up plan for poor weather conditions. Party rentals also include chairs, air conditioning units, and tables.